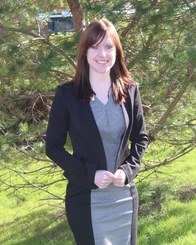 Working in accounts and finance Charlotte provides an organised and precise service to our clients. Charlotte joins the Finance team with previous experience as a legal secretary and will be assisting in the everyday running of the finance and accounts department. In Charlotte’s spare time she enjoys reading and is a psychology graduate.